This is the second in a series of letters by one of the editors of the NS Webzine. Public outcry continues to grow across Canada over the widespread abuse of civil liberties during the recent G20 Summit in Toronto. Over 1,000 people were rounded-up and arrested between June 26th– 27th, resulting in the largest mass arrest in Canadian history. While the majority of those arrested have since been released, at least 16 people remain under strict bail conditions and face a variety of serious criminal charges. Countless others who managed to avoid arrest were indiscriminately searched, detained for hours, and even violently attacked by police. 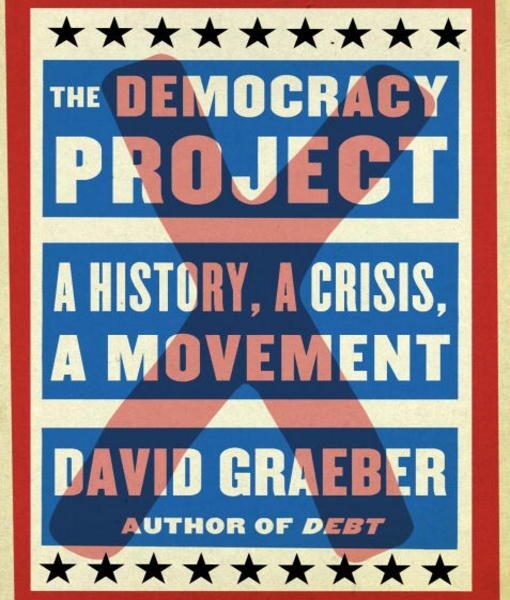 A review of David Graeber, Direct Action: An Ethnography (AK Press, 2009). Vilified by the media, romanticized by scores of young people, viewed by some as the bane of the global justice movement – like it or not, the Black Bloc anarchists who first entered public consciousness at the Seattle demonstrations against the World Trade Organization in 1999 came to symbolize the resistance to global inequality of the late 1990s and early 2000s in North America.